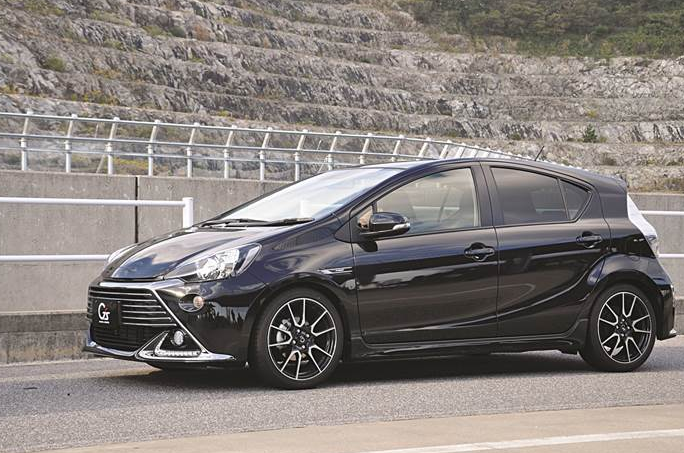 Honestly, the Toyota Prius C (or known as the Toyota Aqua in Japan), is an interesting car. Body typical hatchback practical urban car combined with an efficient hybrid engines, makes this car so popular in Japan. In addition, the price is also relatively more affordable than the regular Prius. But Aqua also seemed a bit dull with the original body bandage, Toyota felt compelled to give a touch more aggressive on this car. We were fortunate to be able to feel the G Sports Concept Toyota Aqua or Aqua commonly abbreviated G's, which is the answer for those who want to look more aggressive, in one day after the concept car was directly introduced to the public on the mat in 2013 Tokyo Motor Show, November 2013 ago. Testing took place at the circuit this time Spa Nishiura, Aishi, Japan. In addition, aerokit installed on the bottom make this hybrid looks more muscular, as well as the back. Although still the same rear lights as Aqua standard, but its rear bumper now far from being sweet to the presence of a complete new bumper with diffuser. Roof spoiler is the same as standard, while for sustain, Aqua G's include 17-inch alloy wheels (16-inch) alloy. 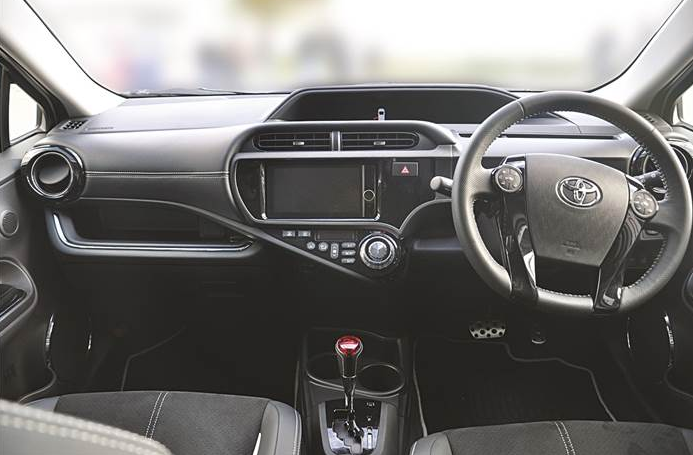 In the interior, although the standard has attracted Aqua variant, the G's Aqua, Toyota added knickknacks that make it more sporty. 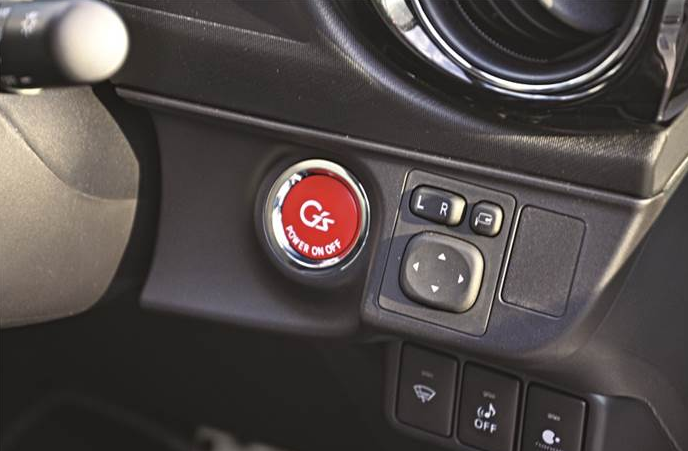 Start and stop button is red, red gear lever, as well as the darker interior colors, complete with sport seat, until the pedals are made ​​of aluminum. Mechanical muscle still uses the same engine as the standard Aqua 1NZFXE ie 1.5 liter VVTi, with maximum power 72 hp and top torque of 111 Nm is in the numbers. This machine is accompanied by an electric motor power 60 hp with a torque of 169 Nm. As the successor power, Toyota also pinned CVT transmission. Power delivery went smoothly indeed. But you can still feel when driving source moves from the electric motor to the engine 1NZFXE through subtle vibrations that arise from the front. When its moving, as usual, Aqua minimalize vibration or noise. That differentiates it from the usual variants are control and sense of driving. 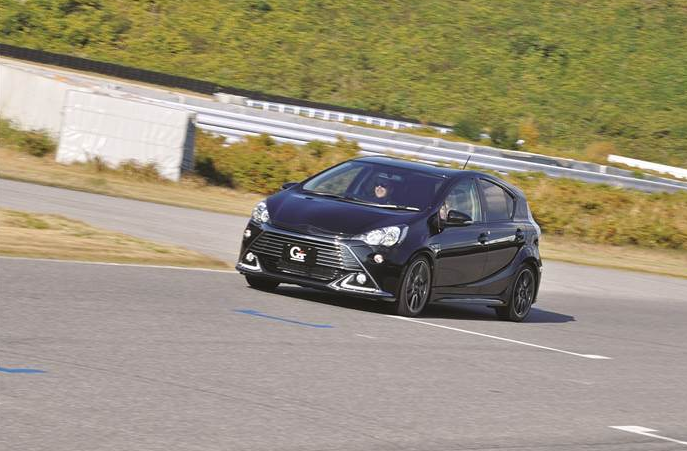 Especially for variants of the G's, Toyota pinned suspension has been revised to provide damping and stability are more casual. In other words, the car is slightly louder than the its standard version, but now more stable. This is making revisions to the suspension of its lower stature. In addition, the body structure is also reinforced at the some point. For example is its retrofitting on the floor which significantly helped the robustness of body Aqua G's. The combination of these changes make the doings of Aqua G's feels agile. The weight of the wheel that fits the make the driver confidence. In addition, the response is also accurate so as not to make us work hard correcting direction. Understeer is often the case, but the tire tread 195 / 45R17 able to minimize the effects well. Unsteady phenomena can be eliminated until almost imperceptibly. 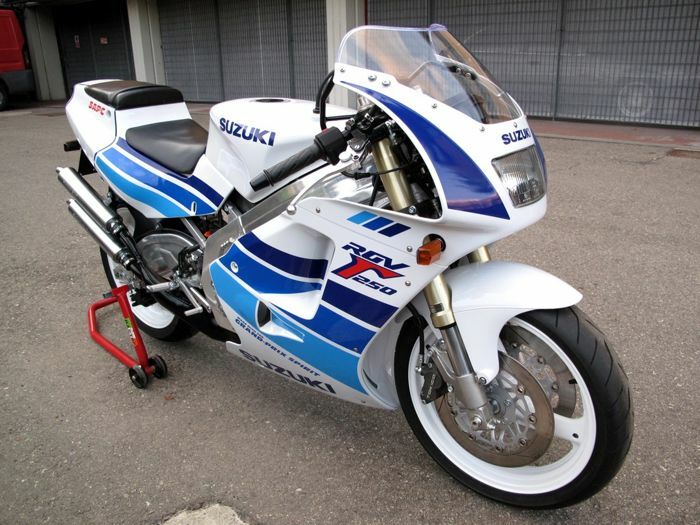 Spa Nishiura which has a variety of bends can be passed in a variety of speeds. In short, Aqua G's feels agile and fun despite the usual burst of energy only. The last thing that makes us feel 'sorry'. Supposedly Toyota also given a bit on the engine, so it truly reflects the strength of its face, and not merely cosmetic makeup.